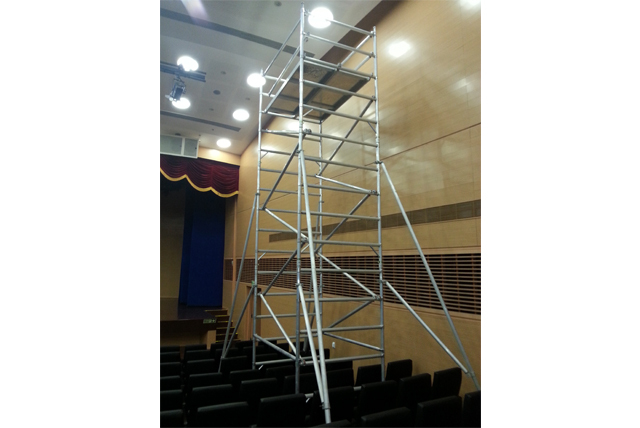 We supply rental/sales for aluminium mobile scaffolding in chennai, bangalore, ahmedabad, hyderabad, pune. To need rental to support monthly base and yearly Chennai, bangalore,hyderabad, pune, Ahmedabad. 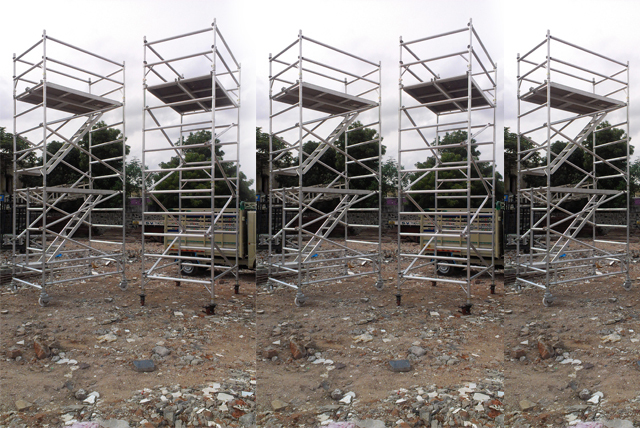 Customer wants own designs and plan we service newly produce the aluminium scaffolding for customised. 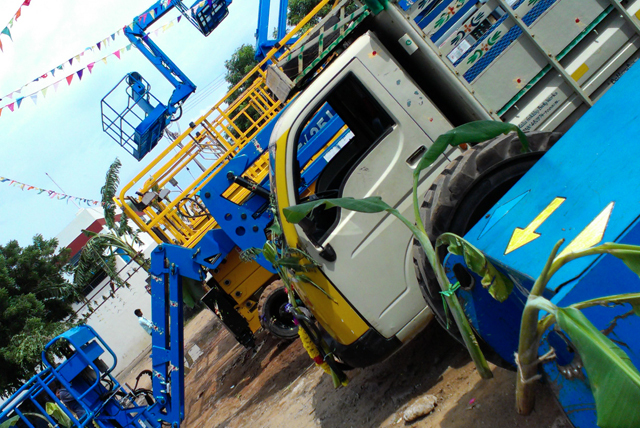 To Support Boom lift for rental/sales in Chennai, Bangalore, Ahmedabad, Hyderabad, Pune. 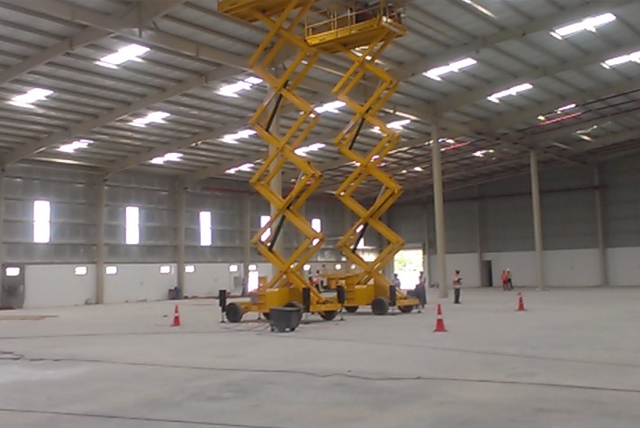 Support Scissor lift for rental/sales in Chennai, Bangalore, Ahmedabad, Hyderabad, Pune. We Maintained your equipments in yearly our people free inspection and recovery your machine problem. We Sales portable pipe threading machine and all type of construction piping pending product. 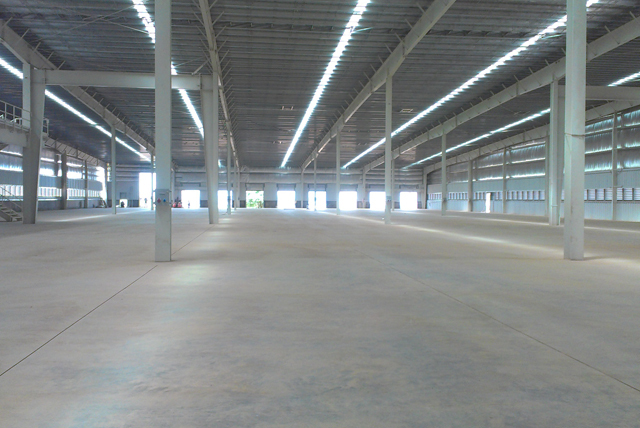 Our Company best service in Chennai Bangalore Pune Hyderabad Ahmedabad, Mumbai. 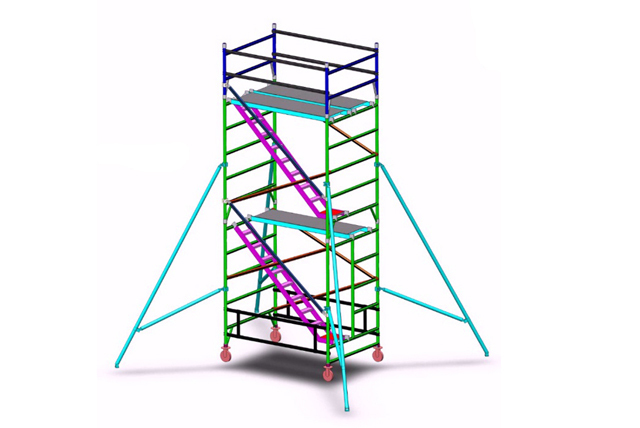 You Need Aluminium Scaffolding, Boom Lift, Scissor Lift, Pipe Threading Machine.